SK Photos: "He is not missing. He is here." - The Menin Gate, Ypres. "He is not missing. He is here." 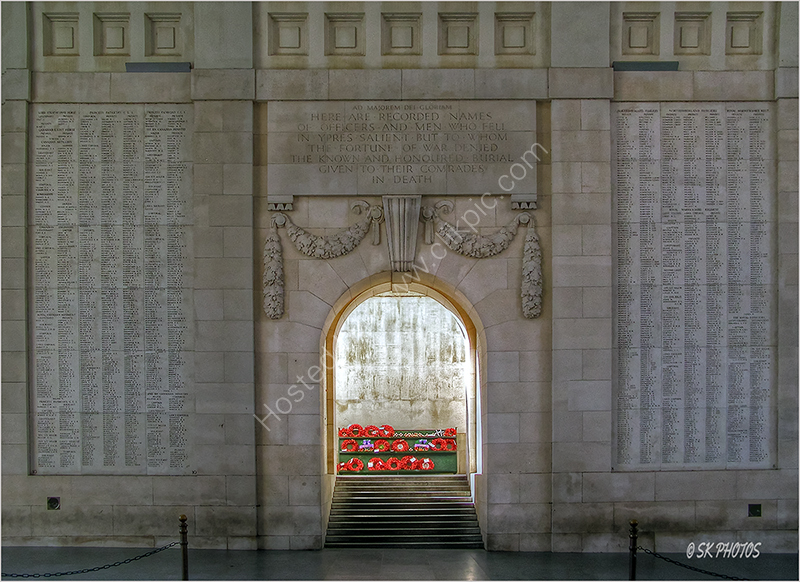 - The Menin Gate, Ypres.